We are super excited to introduce you the Adventures Map! A big update is going to be available for download in a few days, it will include a brand new tool. A brand new feature for our Community! 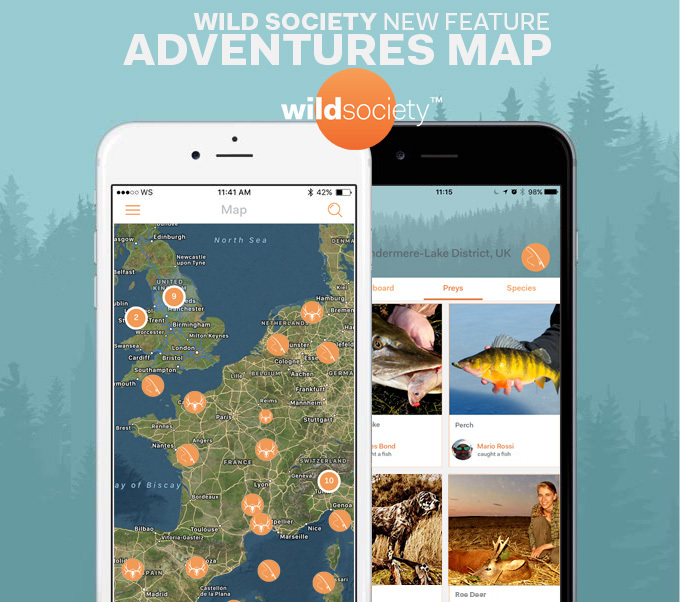 Wild Society Adventures Map (WS Map from now on) allows you to add a geotag to all your captures, in order to build a worldwide stats database, sorted by species, technique and captures details. 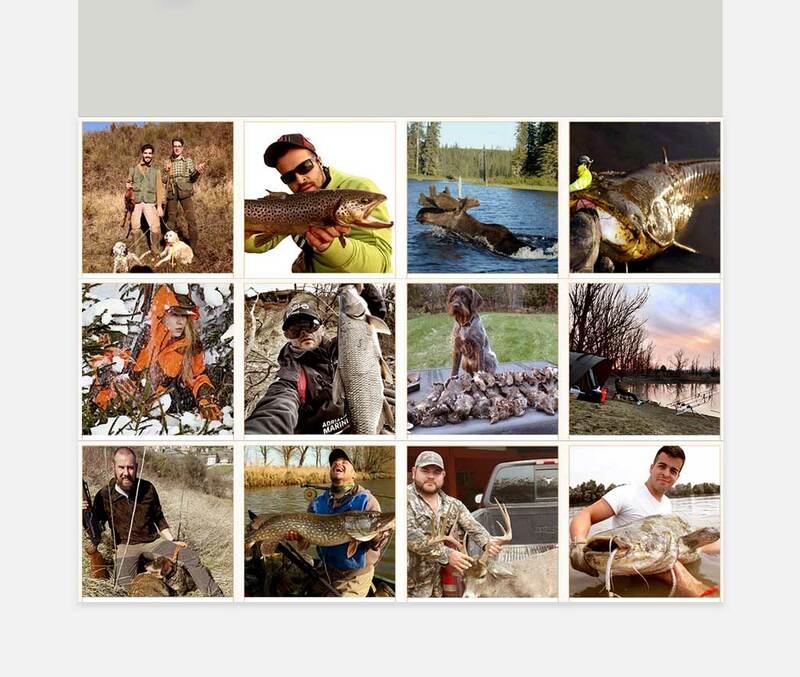 Thanks to Google Map you could browse the world Map to find out what is being caught around the world, getting in touch with hunters and fisherman from other countries. WS Map won't add a Teo tag automatically. It will let the users choose the info to share with the community, without revealing secret spots. 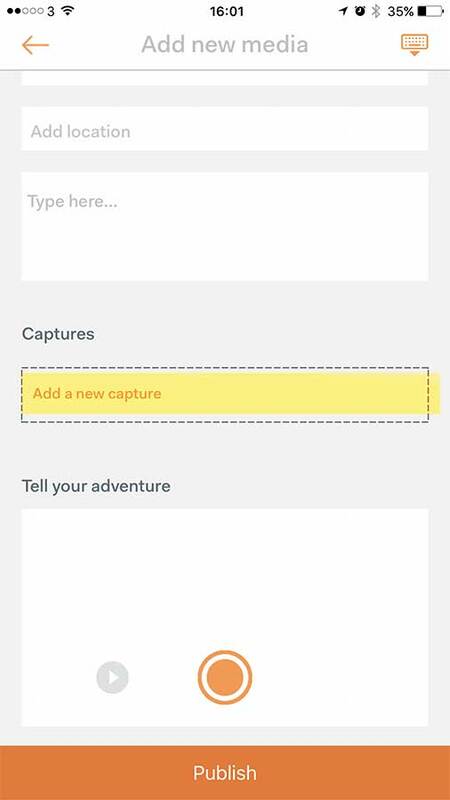 Thanks to WS Map you will be able to check all catches in a selected river, lake or mountain, etc. dividing them by species, techniques and details. To add a tag to your post, you will need to fill the field "Add location" when you post a photo. 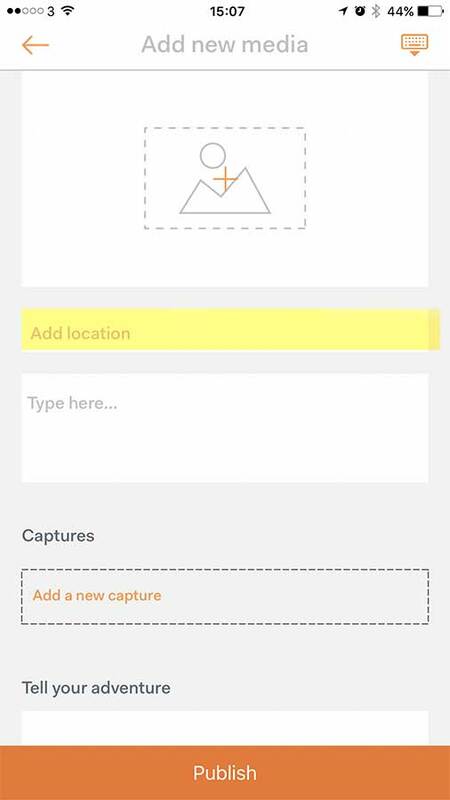 Once selected the location you will need to add the Prey using the functionality "Add a new Capture". if you don't add the Prey you won't be able to see your captures in the Map. It is possible to add geotag to old posts too. Go to the Feed, select a post that has the element Prey added, click on the options (the three points next to Like,Comments and Share) and select "Add location." Is the list of Captures of the chosen area, with no species categorization. By clicking on a post, you will see all details on that particular catch. You will find WS Map in the main Menu in the App. We hope you will like this new tool.. enjoy your catches! !